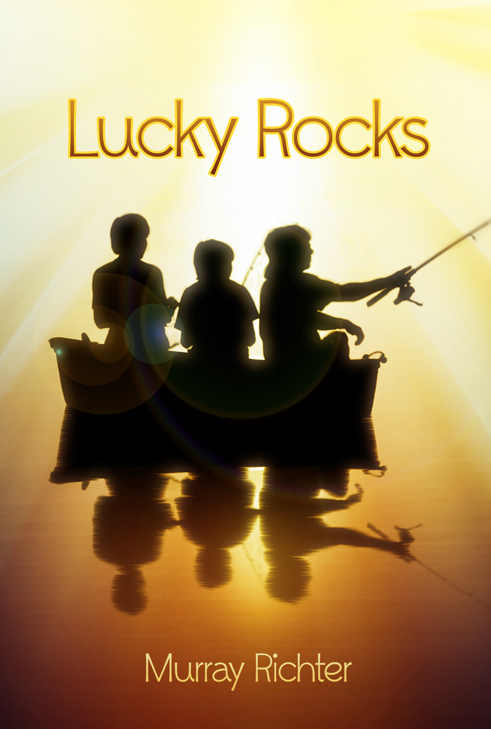 TEN STORY BOOKS is proud to publish Lucky Rocks, the middle-grade novel by author Murray Richter. Looking for places to Fish? Check out our links.